We are looking for a bookkeeper who will, either pro bono or for a minimal fee, answer questions about our quickbooks processes and help troubleshoot some specific issues. This is a short-term need. In the longer term we are interested in somebody assuming responsibility for inputting financials and monthly reporting. The position would work closely with the founding executive director, and board treasurer. 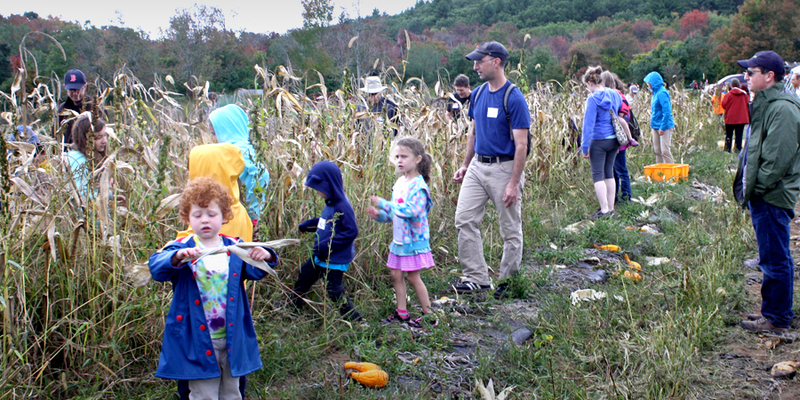 Please email Leora Mallach, Executive Director, at leora@beantownjewishgardens.org to express your interest.